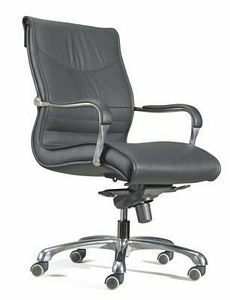 “Accolades” go to these great sitting chairs . . . by Matrix! 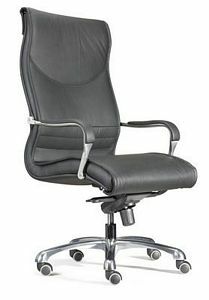 Contemporary/Transitional Swivel-Knee Tilt Executive Chairs. A real attention getter in the lobby . . . "Willow"